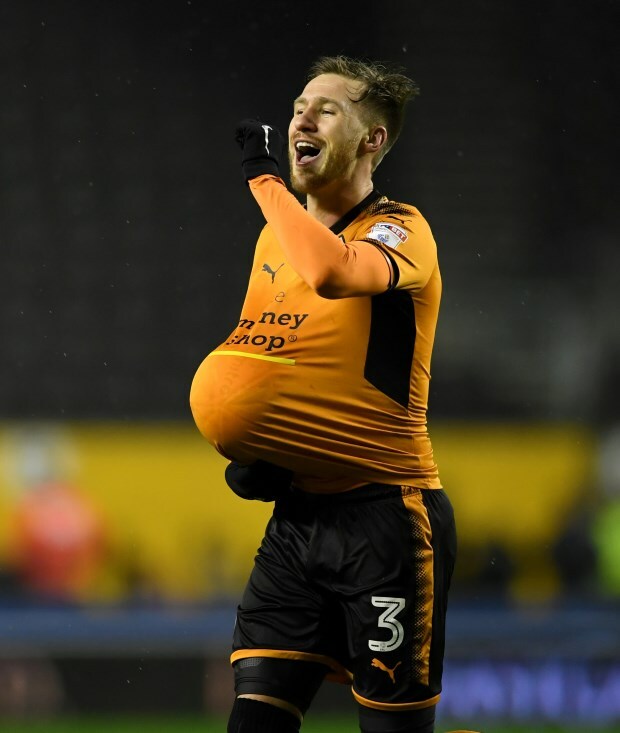 Barry Douglas was not involved in a falling out with Wolves boss Nuno before he exited the club for Leeds United, it has been claimed. There has been speculation that Douglas was late for training and also involved in a bust-up with manager Nuno before the decision was made to sell him to Leeds. Douglas excelled for Wolves as they won promotion from the Championship last season and as such there was some surprise when the club sold him to Leeds for £3m. He did not depart because of a bust-up though, according to former Express & Star journalist Tim Nash, with Douglas not falling out with Nuno or being late for training. Instead, Wolves had doubts about how the defensive side of his game would hold up in the Premier League. 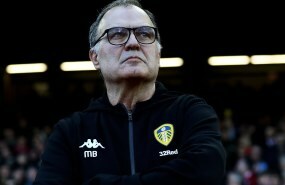 And so the decision to sell the Scot to Leeds was taken. Douglas completed the full 90 minutes in Leeds' Championship opener against Stoke City, which the Whites won 3-1. The defender is again expected to feature against Derby County this weekend.